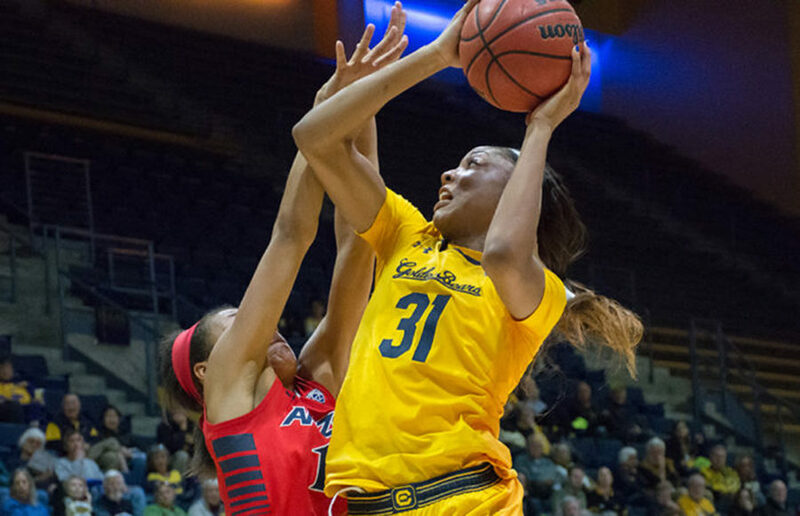 The Cal women’s basketball team is entering the new school year with confidence, eyeing a third straight NCAA tournament appearance come next spring. Cowling departs for a Sun team that is based in Uncasville, Connecticut, and is coached by last season’s WNBA Coach of the Year, Curt Miller. The intense reality of the NCAA’s single-elimination tournament hit the No. 7 seed Cal women’s basketball team all at once Friday evening, when its season came to an abrupt end at the hands of No. 10 seed Virginia, 68-62. Every Cal player holds a key role in executing Penina Davidson’s layup: Kristine Anigwe and Asha Thomas as threats to score, Mikayla Cowling’s awareness, Kianna Smith’s decision-making despite her young age and Davidson’s ability to finish at the rim from the left side. After weeks of struggle, frustration and the like, the Cal women’s basketball team finally got its long-awaited marquee win, taking its final home game of the season, 78-66, over rival No. 14 Stanford — undoubtedly its biggest victory of the year. Despite a late push, Thursday’s 74-69 loss in Palo Alto to the No. 14 Cardinal means the remaining 11 players on are going to have to wait another year to have a shot at knowing what that sweet road victory feels like. Still, their fall seemed inevitable, and for the first time this season, Cal women’s basketball is not ranked in the top 25. When adversity hit the Bears, they turned to their leaders to guide them to a victory. The trio of junior guard Asha Thomas, junior forward Kristine Anigwe and senior guard Mikayla Cowling combined to score 49 of Cal’s 78 points — enough to help Cal squeeze out a much-needed victory.